You sold your home and you are ready to move to your new address in Sydney. All you have to do now is pack your things and get them all transferred to your new home. Proper care needs to be taken, however, during the relocation process because a lot of bad things can happen to your belongings. Fortunately, there are reliable Sydney movers who can help you out. But before you hire a removalist company, it is best to become aware of the risks you face. You will then be able to make informed decisions as you move forward. One of the main dangers of relocating is that some of your treasured things might get damaged. That vintage chair you love might be considered old fashioned furniture by others, but to you it is an important keepsake. Having one of its leg broken will surely be painful. If it can fit in a box, then go ahead and have it boxed. 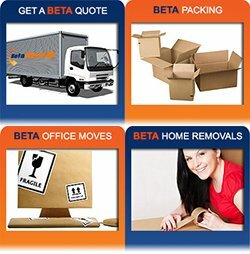 You can do this by yourself or you can ask assistance from your chosen Sydney movers. Just make sure to have enough Styrofoam filler and/or bubble wrap to cushion the item from the stress of transit. Wrap delicate chair legs and other furniture parts in foam or bubble wrap to avoid having those parts getting broken. When placing furniture inside the removal van, make sure each one is placed in a stable manner while maximizing the available space inside the vehicle. Secure the furniture with rope to keep them from moving around while they are being transported. Otherwise, the jostling could lead to the very damage you are trying to avoid. Who wants to open up packed boxes upon arrival at their new home, only to find out that mirrors or glass table tops got broken? This will most definitely cause stress and bad vibes. To prevent broken glass, wrap them with old newspaper and then with a thick enough cardboard if possible. When inside the removalists’ truck, they must be secured well and should not be placed near items that can fall on them and break them to pieces. Make full use of Styrofoam and bubble wraps for added protection. If your belongings are not arranged properly inside the moving van, the starts and stops brought on by the Sydney traffic jam can lead to trouble. Items may fall, hit each other, or roll around and get scratched. Just imagine your favorite vase in there being jostled for minutes or even hours. If it isn’t secured within its box, it might just get chipped or, worse, broken. So tie things down if you have to. 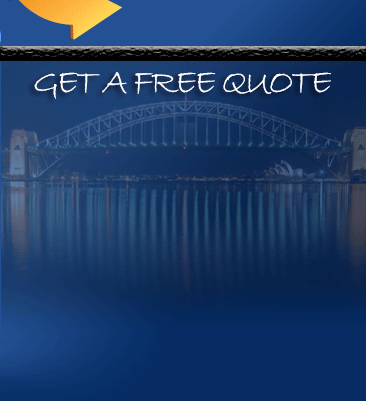 If you hired professional Sydney movers, you can expect them to take care of this matter. Given the breadth of Sydney furniture getting lost while in transit is not a farfetched possibility. Maybe due to rushing or because of slight inattention, you might leave a few things behind. Therefore, it is crucial to go over everything before you drive away from your old home. It is highly recommended to make a list or do an inventory of your things. You can do this manually on paper or electronically via any number of checklist or to-do apps. Enlist the help of your family members as well in keeping track of all the items you need to bring with you. It is better to double or even triple check than to find out you have lost something later. To help you mitigate all of these risks and lessen the stress, take full advantage of the services of professional Sydney movers like us here at Pro Removalists. We can help you make sense of the chaos of relocation and ensure that your belongings get from point A to point B in the same condition before they were packed. 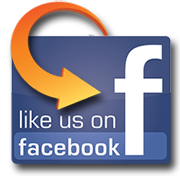 We definitely know our way around Sydney and our years of experience in the removals industry are at your service. Call us on 0432 330 860 and let us discuss your relocation needs. We fully understand how precious your home furnishings and personal items are, and we will do everything in our power to safeguard them Count on us to help make the whole moving process easy for you!